Make an impact with ECO Clamshell Cases for CD and DVD. These slim profile cases let you distribute your optical discs without damage. 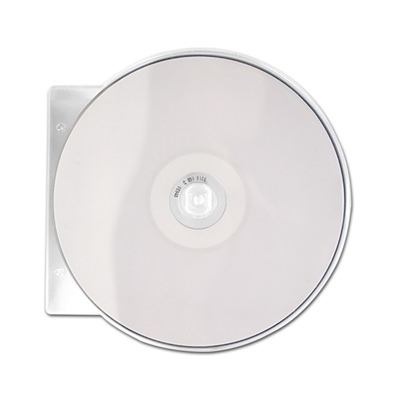 Clamshell DVD and CD cases fit all standard media and make shipping and distribution a breeze. The Eco case is perfect for companies that want to make a difference! The same sturdy and reliable packaging you have come to love about standard C-shell cases are now available with the ECO Clamshell Clear Cases!